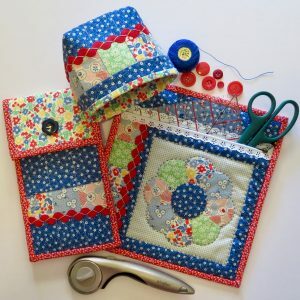 This lovely accessory will keep all your packets of needles handy. 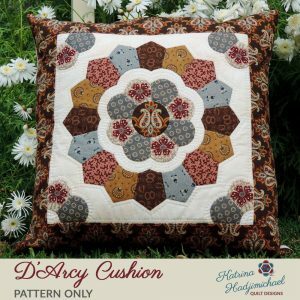 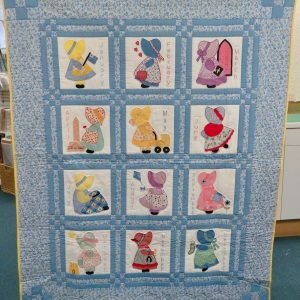 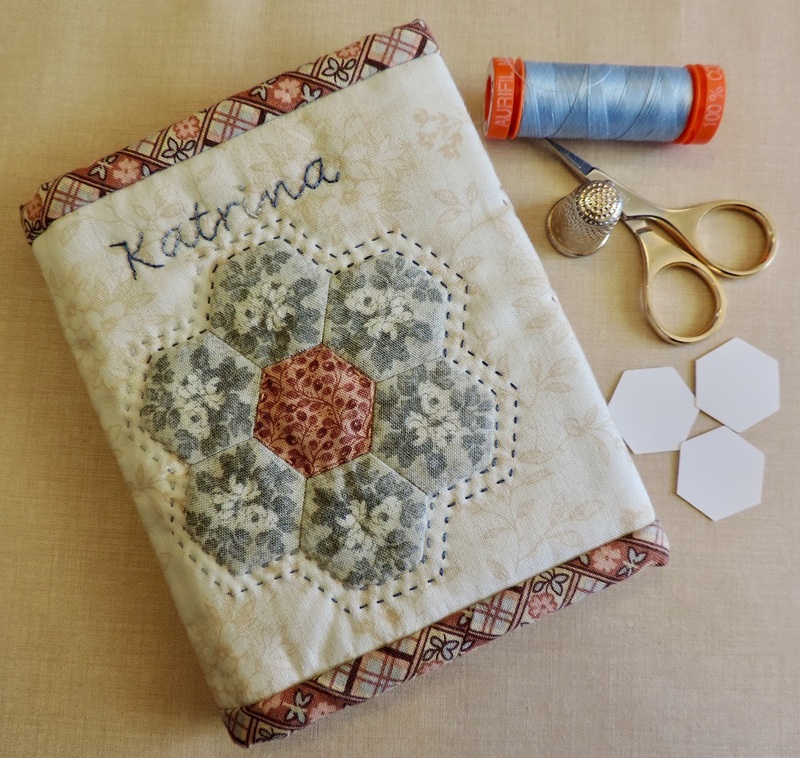 The folder features four hexagon rosettes, hand embroidery and quilting. 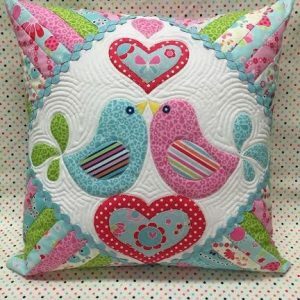 This pattern includes the paper templates required for this project.